Welcome to Adell Lane Mini Storage! We're committed to deliver excellent storage solutions at affordable rates. We provide top-notch security and excellent customer service. Office Hours: Monday-Saturday - 10:00 am to 6:00 pm. Sunday: By appointment only. Gate Hours: Monday-Sunday - 6:30 am to 9:00 pm. 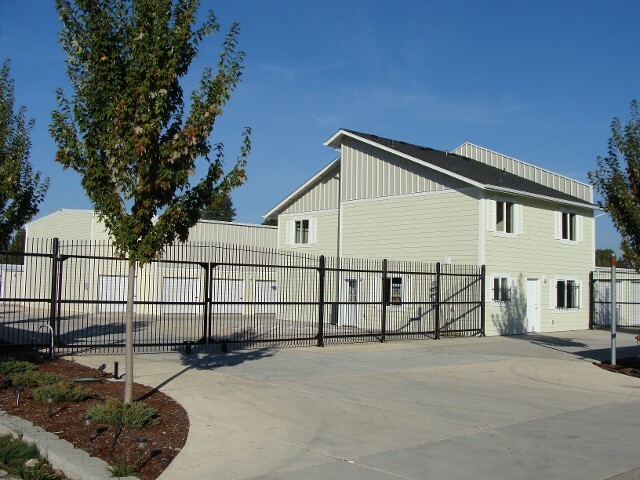 With a location near the state fairgrounds, on cherry avenue, not too far from i5, the convenience could hardly be better. We've very pleased to offer such a wide variety of storage sizes. Find the size that best for you and at a price that makes sense. Give us a call and take the steps to find a unit that fits your needs at the price that's best for your budget. We hope to hear from you soon! 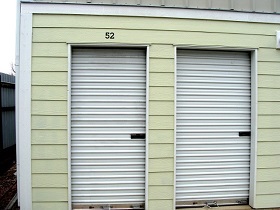 We here at Adell Lane Mini Storage pride ourselves in unparalleled customer service. 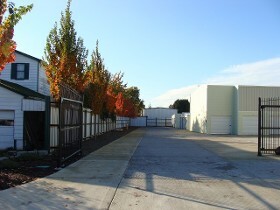 We're a local self-storage facility located in Salem, Oregon. Very close to the State Fairgrounds. 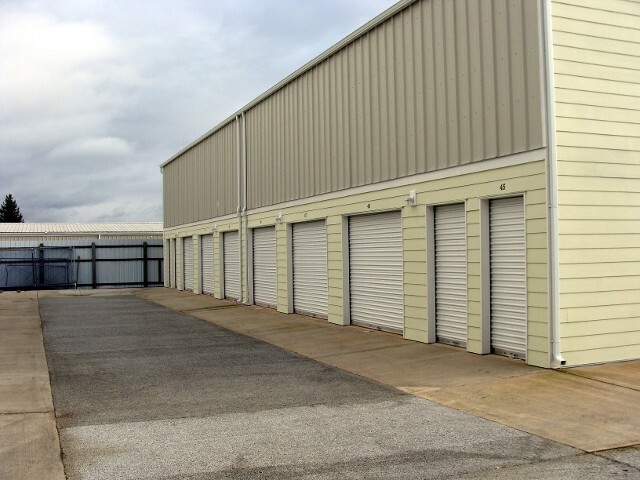 We're dedicated in providing affordable options for our customers, which is why we have a large variety of storage units at affordable rates. 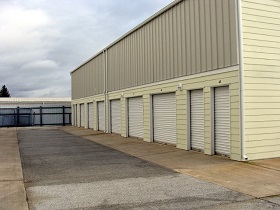 Adell Lane Mini Storage works hard to make sure that we always satisfy your storage needs. We're committed to deliver excellence in everything we do, from customer service and pricing to the safety and security of your belongings. You can feel confident that you're receiving exceptional service by choosing Adell Lane Mini Storage. Please visit our Packing and Storage pages for tips on how to successfully pack and store your belongings. Monday-Sunday - 6:30 am to 9:00 pm. Monday-Saturday - 10:00 am to 6:00 pm. Copyright © 2019 Adell Lane Mini Storage — Ascension WordPress theme by GoDaddy. Design by AAC.